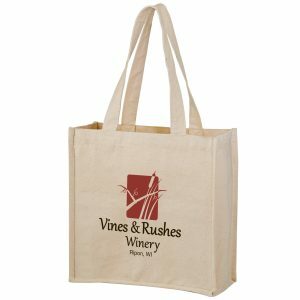 Cotton Canvas Wine and Grocery Tote Bag with Sewn-in Divider and Convenient Outside Pockets. Heavy-Duty 14 oz. Cotton Canvas | 14″ Handle. Screen Print. 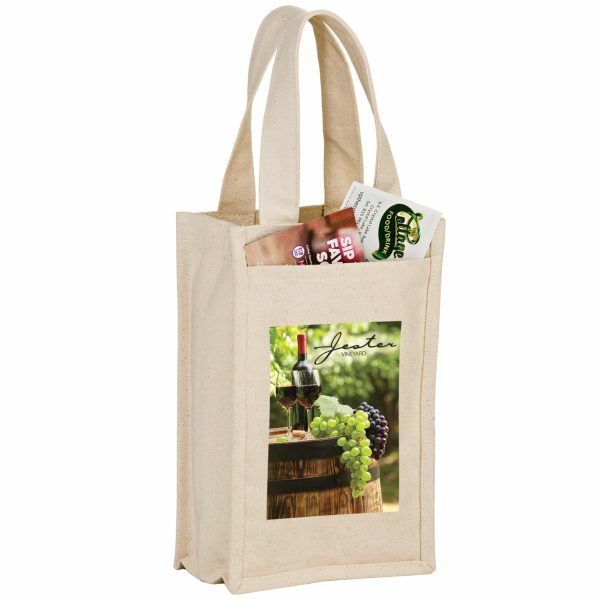 Heavyweight Cotton 2 Bottle Wine Tote Bag is a cotton canvas wine and grocery tote bag with Sewn-in Divider and Convenient Outside Pockets. Heavy-Duty 14 oz. Cotton Canvas | 14″ Handle. 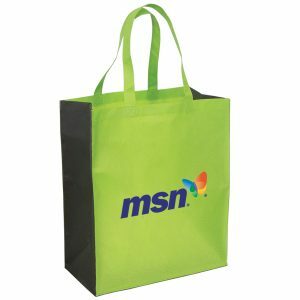 These reusable wine bags can be customized with your company logo. See our other wine tote bags here. 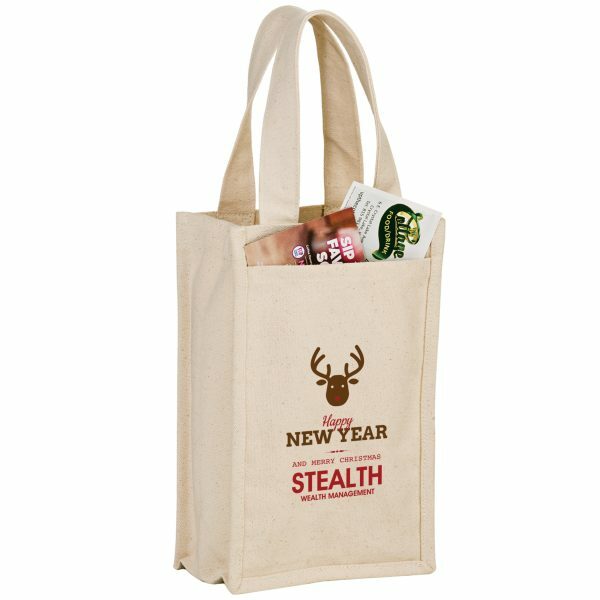 Does the idea of incorporating eco green bags into your next marketing campaign sound like a good idea? Then you have come to the right company. 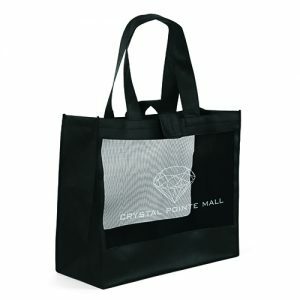 We are the front-runner in the industry of non woven bags, wine bags, and all other promotional merchandise. We have the largest selection you can find to choose from. 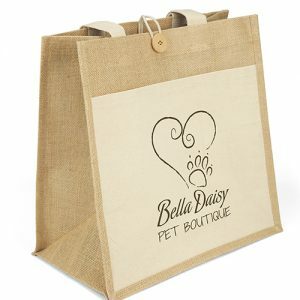 All of our advertising products are produced from high quality materials and our customer service team is here to help. Please give us a call today! View all our great options at customgreenpromos.com.